Alarms that are smarter than the average bear -- Goldilocks wouldn’t stand a chance. In this day of technology, why resort to leaving a key under the mat for your home or office? Instead, for about a dollar a day you could have a state-of-the-art alarm system that protects your family and unlocks your doors from your phone. 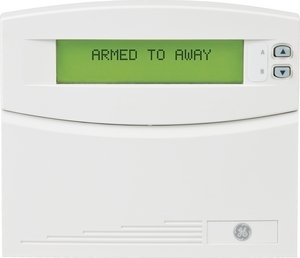 Our alarms are a portal to our reliable and expert network of technicians, superior customer service, and quick and painless installation. 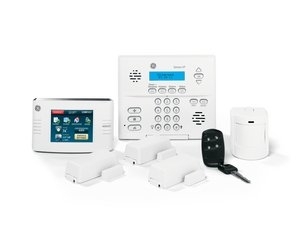 Remote access to your alarm and surveillance system where you can log in and control your homes’ alarm system, lights, thermostat and more. Including a free Smartphone app. Our routine system checks ensure your system is active and stays active. Yard signs and window decals. User training and continual customer service from our friendly and experienced staff. Did you know Global Security Systems is a Security Pro authorized dealer? Security Pro dealers are part of a national group of elite dealers that have been pre-screened by Interlogix. You wouldn't want to trust just anyone with your security, would you? Click here to have your personal customer service representative contact you.